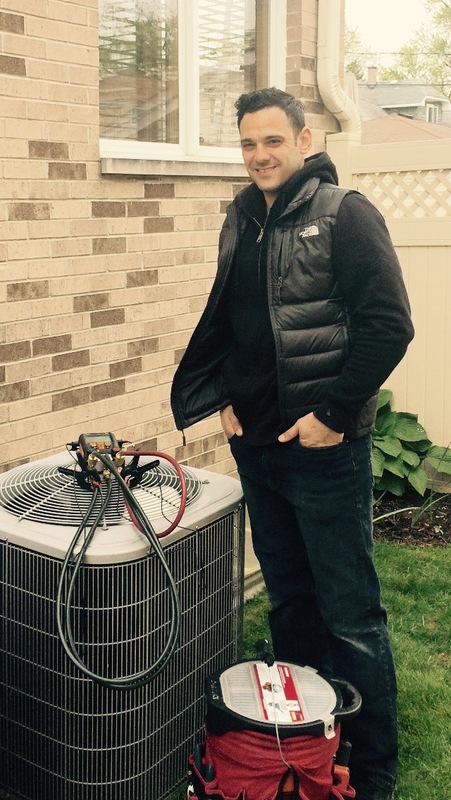 EE's HVAC, Inc provides Expert Service to our customers, Guaranteed. It is our 100% commitment to our customers and what sets us apart. 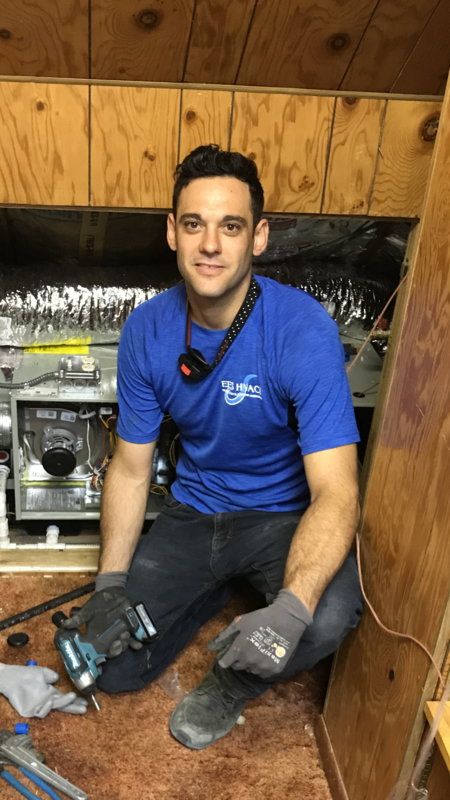 At EE's, we want your service experience with us to be the best you've had performed by any HVAC company. 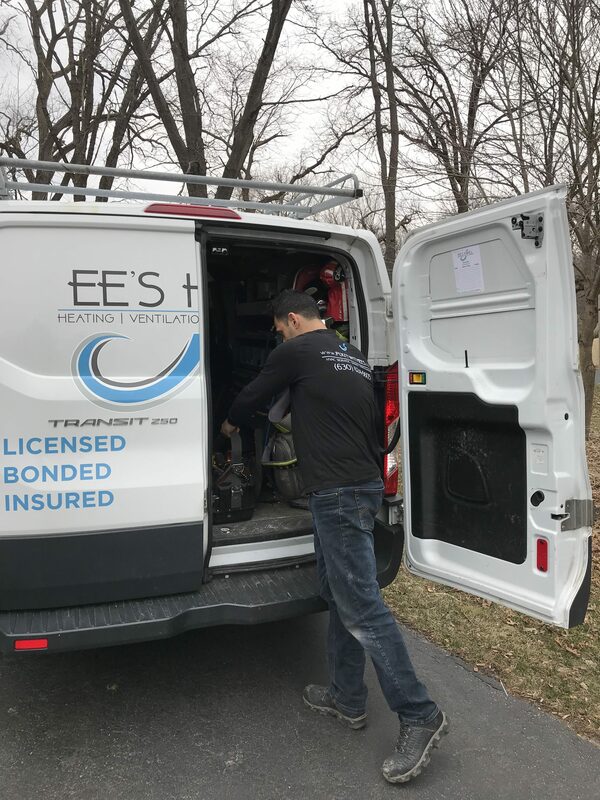 Whether we're providing preventive maintenance through one of our service plans, heating or cooling equipment repair, or a full HVAC installation contact us to set up an appointment to experience all that we're known for and pride ourselves on. We never settle for less than 100% performance and satisfaction guarantee.